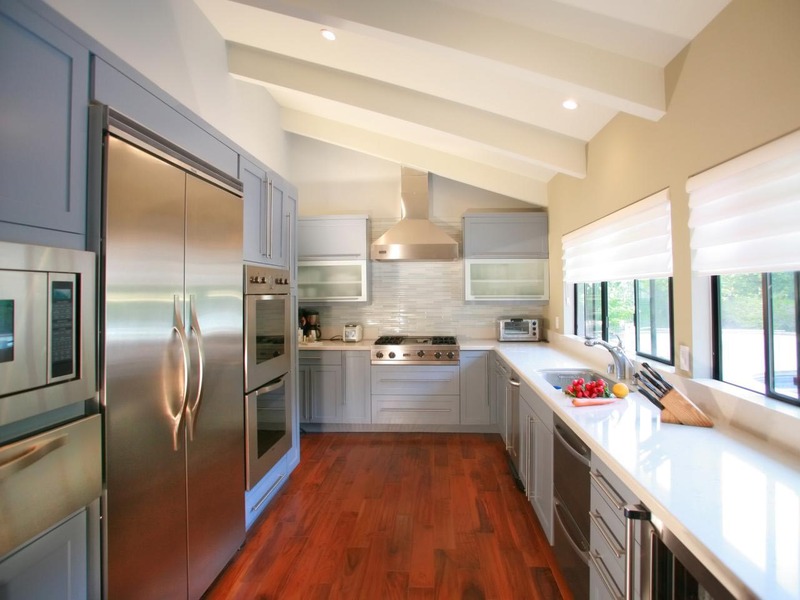 An effective mean to be on modern lines is choosing of metallic, plastic or wooden Venetian blinds. Vertical or horizontal lamellas of different width save perfectly from the sunlight and don’t ask a lot of maintenance. Everything you need is to wipe dust with a humid rag. It is easy to lift them or to draw. 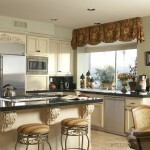 Therefore, blinds are good as contemporary window treatments for kitchen. 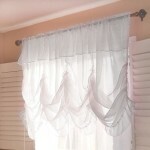 It is possible to use also tulles, made of artificial light fabric. 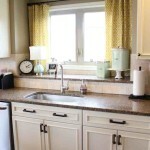 This material doesn’t attract dust and grease, and easy for cleaning. 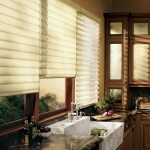 If your kitchen is a little bit dark, those blinds won’t hide light. 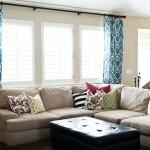 Contemporary window treatments for living room vary from restrained to сhic. 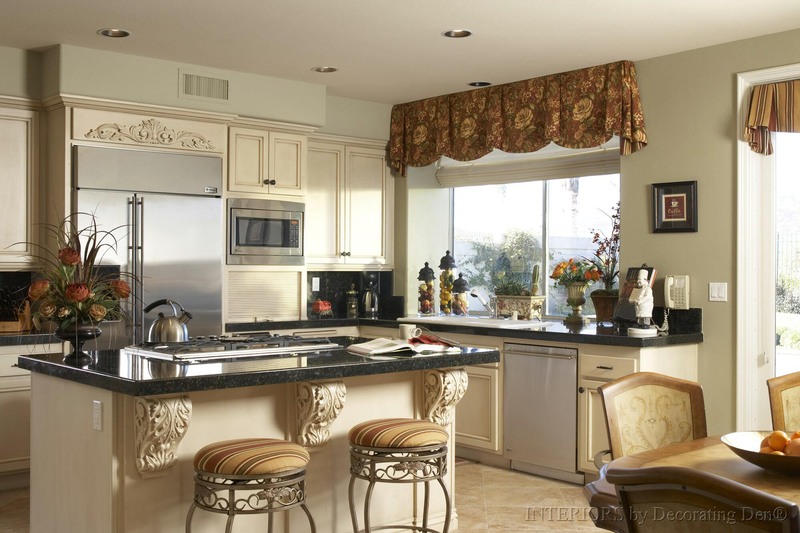 Combination of heavy drapes and valances create a homey space with a nuance of aristocratism. 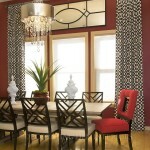 Transparent curtains of different textures and colors are absolutely versatile. If your room is hidden from the public eye, it’s possible to leave them alone. 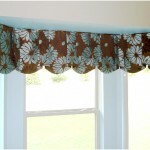 Decorate it with valances of the same fabric and it will have a nice look. 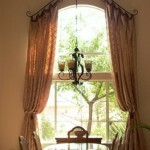 If you want to save your privacy, combine curtains with lightproof drapes. 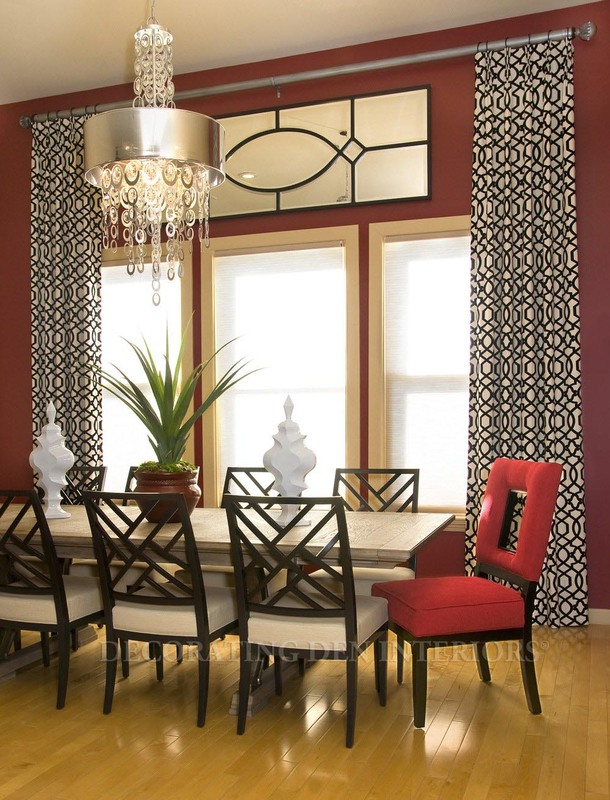 Roman shades are suitable everywhere and represent the minimalistic style. They fit for a laconic and formal room. Consult with a designer for to make the best choice and emphasize your individuality.